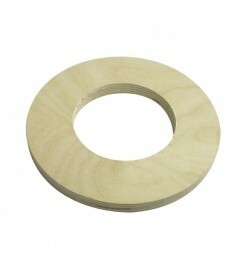 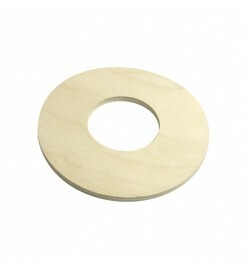 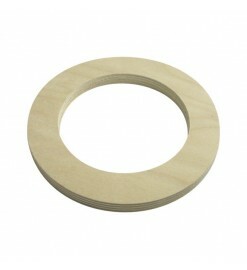 Plywood centering rings for large body tubes. 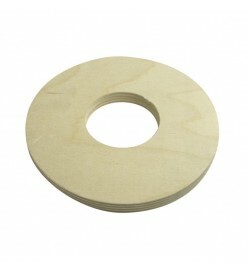 They are used to make motor mounts, electronic bays or other parts into rocket bodies. 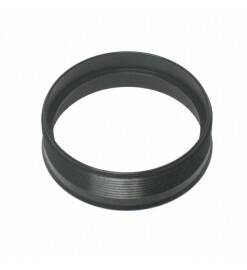 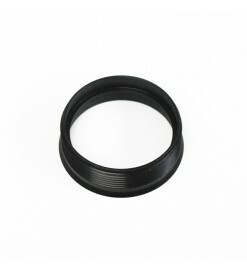 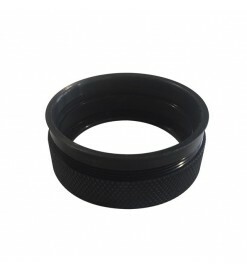 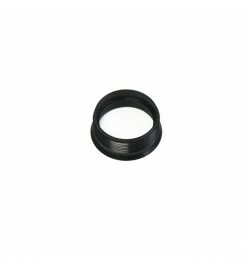 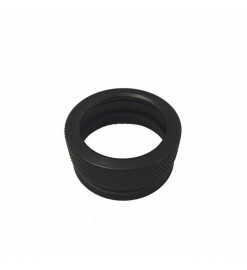 For tubes over 100 mm There are 9 products.